Ignition created System Wear's first website in 2005. It served them well for 6 years – yes, really. More recently, a conversation about SEO turned into an opportunity to rethink the website and update their brand. We felt that System Wear needed to turn the attention to their products. With a focus on products first, we redefined the user experience, making it easy to find the right product. 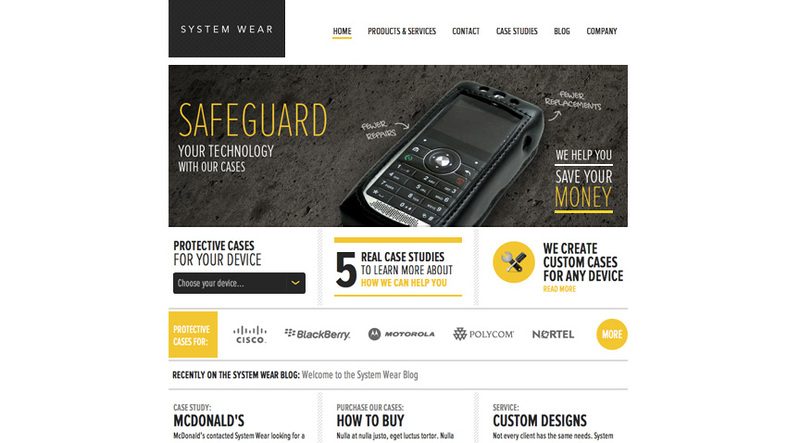 System Wear's protective cases are rugged, bold, and built to last. Now their brand is too. 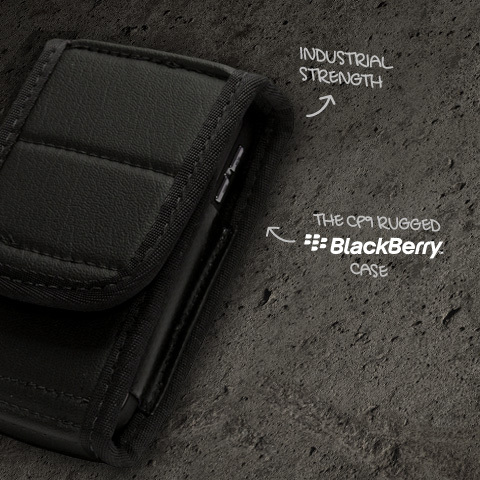 We built connections between products, devices, & manufacturers. 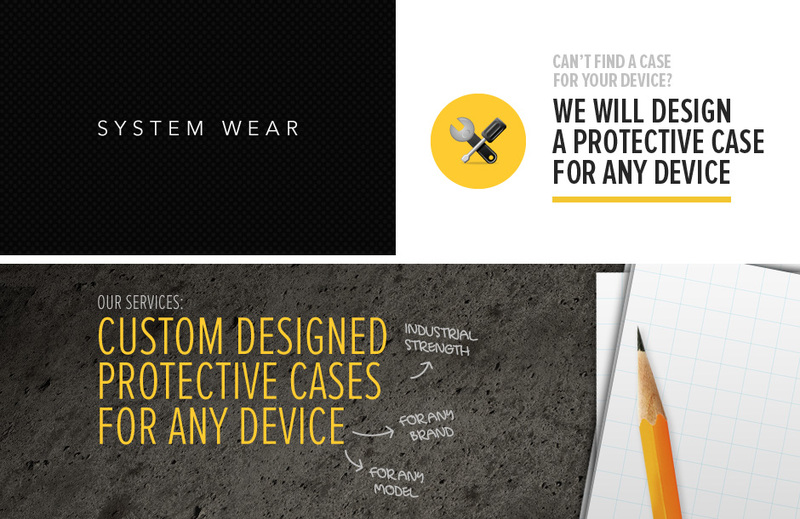 The result is a variety of simple ways to find the cases that fit your exact device. This helps System Wear's customers find exactly what they're looking for faster, ultimately leading to more sales. 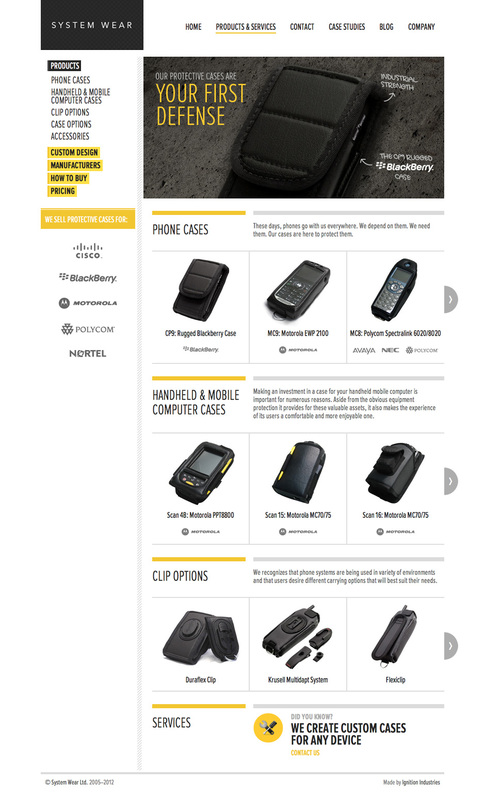 We wrapped up all this usability goodness in a bold new design and layout – sure to make customers extremely confident in the System Wear brand. Business cards. Ignition expanded the System Wear branding to include a set of striking business cards featuring the logos of System Wear’s top-five manufacturers. Using System Wear’s corporate colors we created a unique business card that not only upheld our client’s branding but also relayed what System Wear does. Content Management Layer. Ignition created a content management layer to create and manage the connections between products, devices, and manufacturers. Our content management layer also manages the System Wear blog, product categories, and product image galleries with a sophisticated user interface.